Take a look at some of our most recent Commerical projects. Our firm provided the MEP engineering design and permit drawings for the complete conversion of a 140-year-old, two-story, former Baptist Church building in the Fishtown neighborhood of Philadelphia, PA, into the new headquarters for this highly regarded structural engineering firm. The building was acquired by Larsen & Landis through a national advocacy program group for congregations in need, and for the preservation of historic/religious structures called Strategic Investment in Sacred Places – Partners for Sacred Places. Our client approached this organization and was able to procure and rehabilitate the building, thus saving the structure’s original form through creative and adaptive reuse. Our office was pleased to provide the MEP engineering permit design for a Japanese styled restaurant located in the Fishtown neighborhood of Philadelphia. The approximately 1400 SF restaurant occupies the first floor and basement of a new construction mixed-use building which our offices also provided the MEP engineering design services for. The first floor consists of the dining and bar areas, and the basement consists of the commercial kitchen, walk in box, dishwashing area, and support spaces. 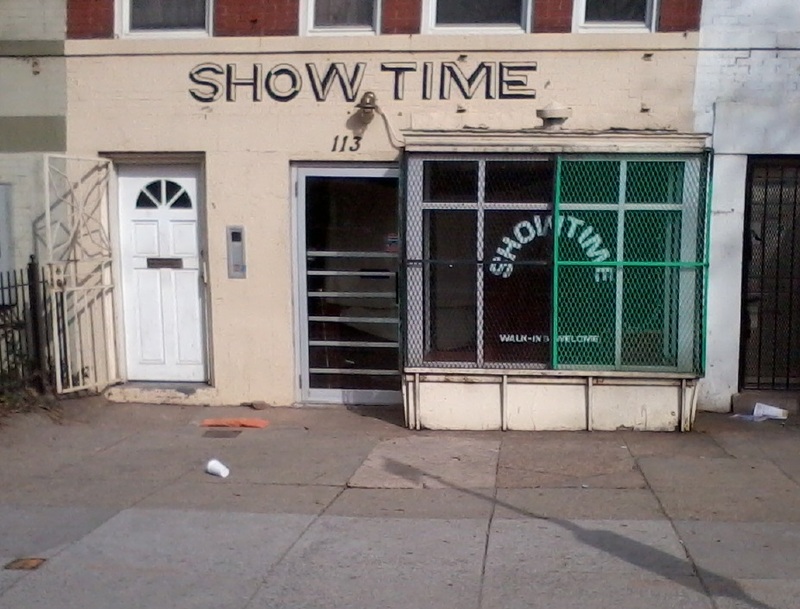 Showtime Lounge, located in NW Washington, DC, is a low-key, low-priced neighborhood hangout for fans of a less-than ostentatious atmosphere and a meticulously curated jukebox filled with rare soul, jazz, funk and R&B. 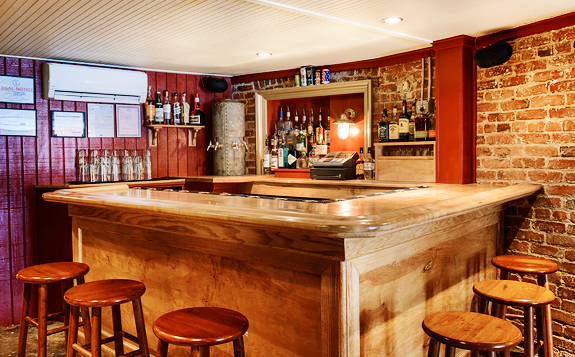 Named as one of the “18 Best Bars in America” by Esquire magazine in 2016, J+M Engineering worked closely with the owners to provide the MEP engineering design and permit drawings for this unique renovation project. Barcade is a combination bar and arcade chain with several east coast locations that spotlight classic video games and American craft beer. Our firm provided the MEP engineering design and permit drawings for the renovation of the Philadelphia location which included providing commercial heating and cooling systems and a commercial kitchen design. Love and Honey Fried Chicken is an approximately 900 SF restaurant tenant fit out project which our firm was pleased to provide the MEP engineering design and permit drawings for located in the Northern Liberties neighborhood of Philadelphia. J+M Engineering also provided the base building MEP/FP engineering design for this property. Our office was pleased to provide the MEP engineering permit design for the second of Mac-Mart’s restaurant establishments located near the campus of the University of Delaware. 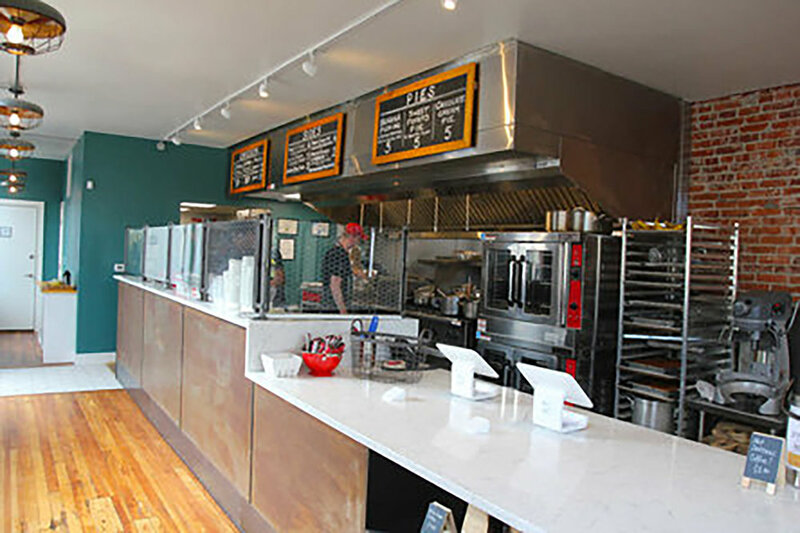 The project consisted of a restaurant tenant fit out of an approximately 2400 SF existing retail space which required substantial reconfiguration of the existing commercial heating and cooling systems, commercial kitchen equipment and plumbing systems.